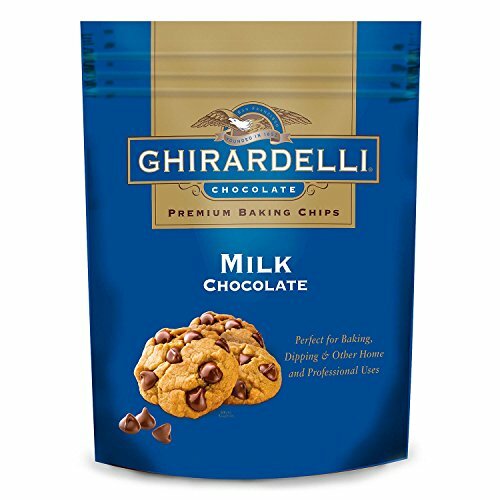 The best part of baking anything with chocolate chips is grabbing a handful and snacking on it while you mix the rest of the ingredients in, isn’t it? It’s like a little hint of what is to come. A little treat for all of your hard work. 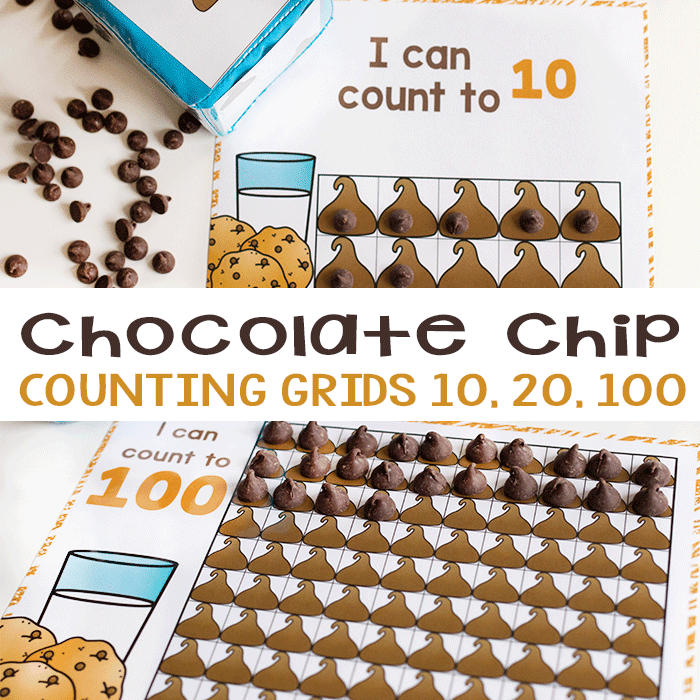 Chocolate chips also make the perfect counting manipulatives for counting games! It is important to me to make sure that I am making learning fun. We know that when kids think they are playing, they are not only more motivated to learn but also learn more efficiently too! 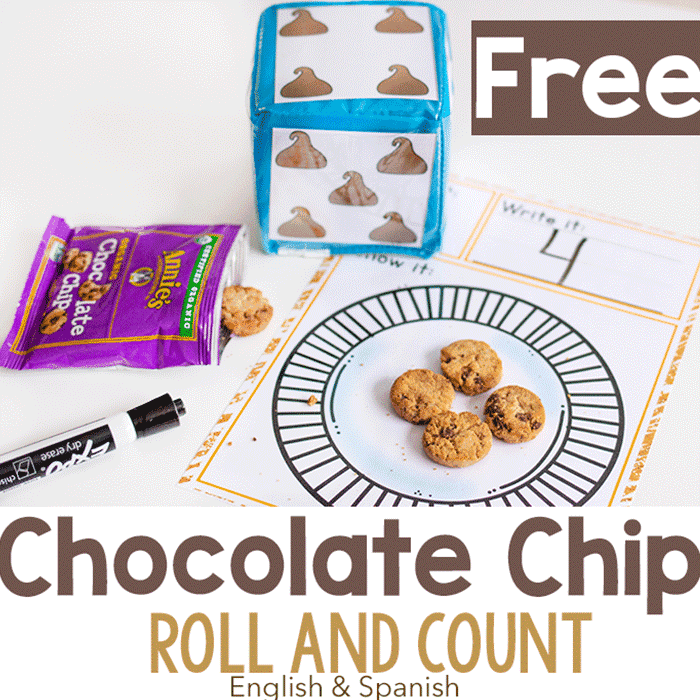 That is why I am so excited to share this Chocolate Chip Roll and Count with you all! 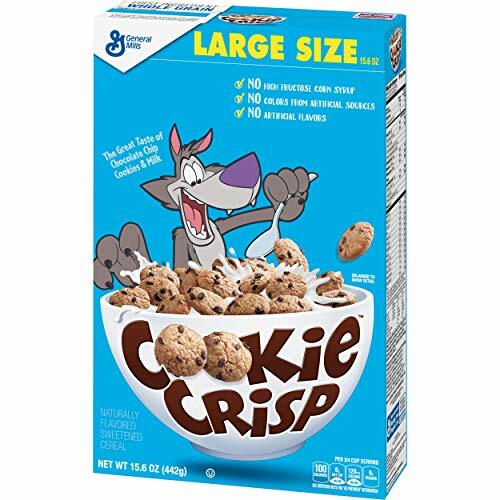 Not only have I included a cookie mat that can be used with chocolate chips, but also a plate mat that can be used with Cookie Crisp cereal or small chocolate chip cookies! We have had so much success with our Roll and Count activities! 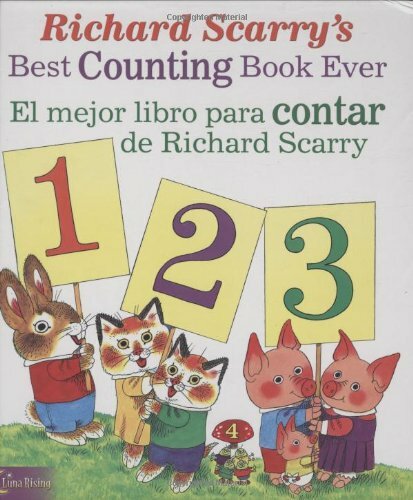 I have found that by playing counting games, like this one, kids have a positive attitude that they can associate with math for years to come. 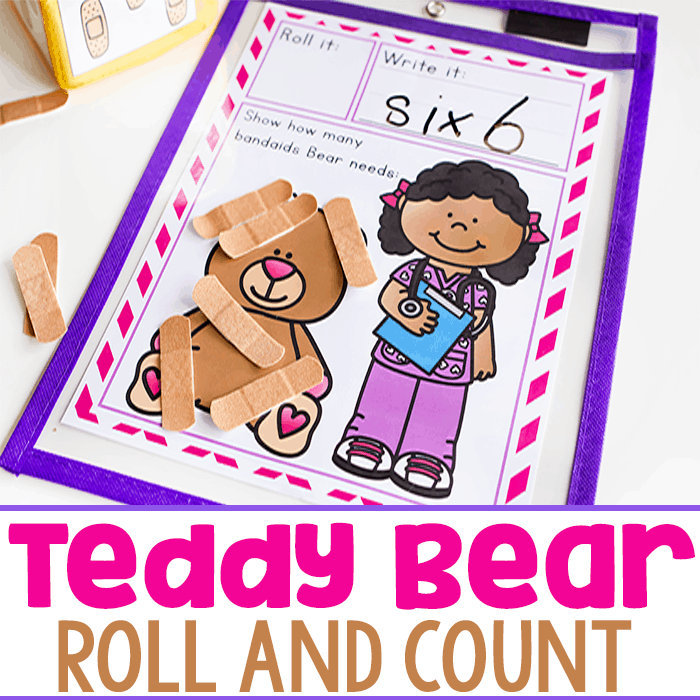 Early exposure of these simple math skills will promote comfort. 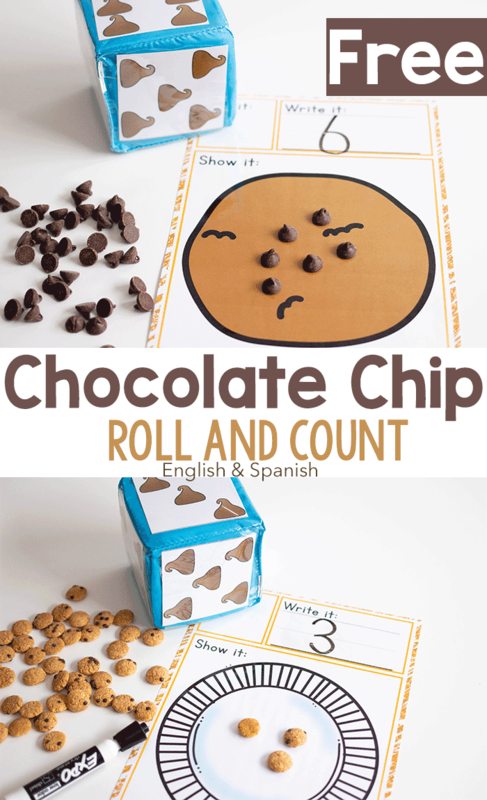 This Roll and Count activity is not just about counting. 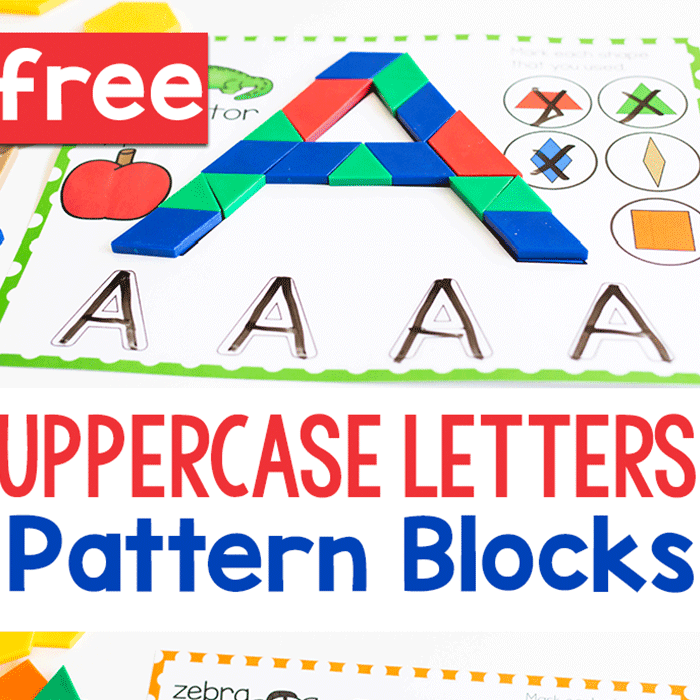 This will also help strengthen other skills such as number recognition, one-to-one correspondence, counting on, pattern recognition, as well as number formation. Basically, kids will be having so much fun, they won’t even realize that they are mastering all of these essential skills! This Roll and Count set is extra fantastic. 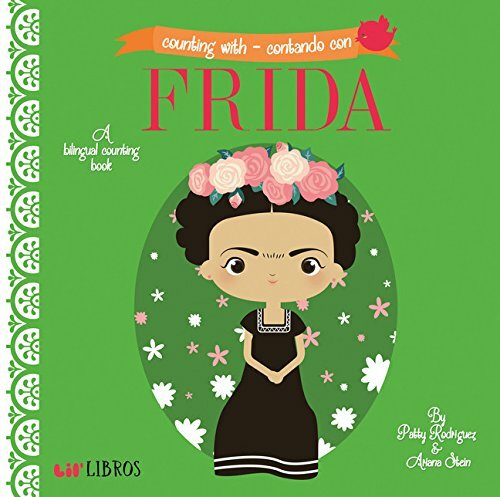 I have included a Spanish version too!! 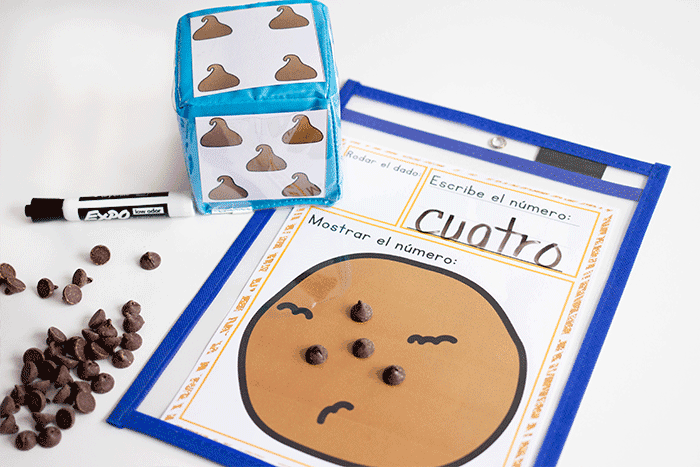 This is great for bilingual classrooms, immersion classrooms and supporting English language learners. I’m definitely not fluent in Spanish, but I can count to 10, so I didn’t have to turn to Google translate at all…lol! 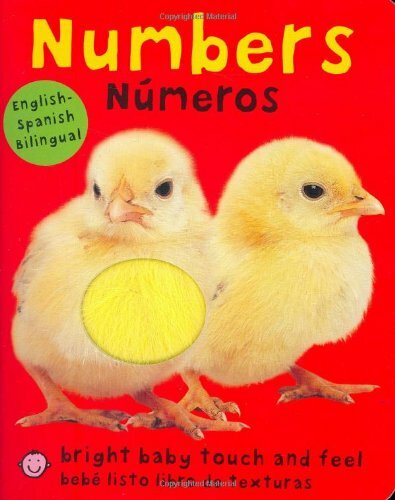 Pair them up with some fun Spanish counting books for a great literacy and math activity! Can we just take a moment and a deep breath for appreciation for easy prep activities? I can’t get enough of them! This is one of those activities. 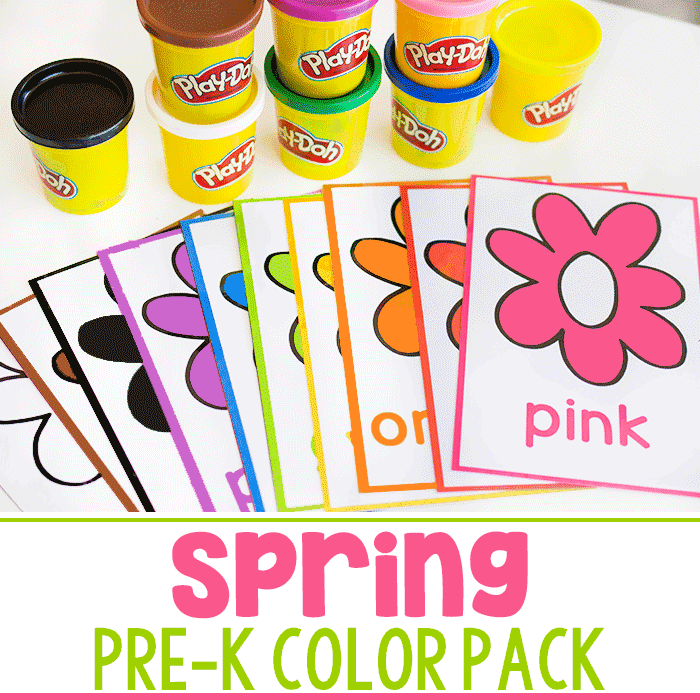 This is one that in the blink of an eye you’ll be ready and kids will be playing while learning. So, it starts by printing the sheets. Sometimes I choose to laminate the sheets while other times I like to just slip them into a dry erase pouch. One of these is important so that kids will be able to write the numbers with dry erase markers. 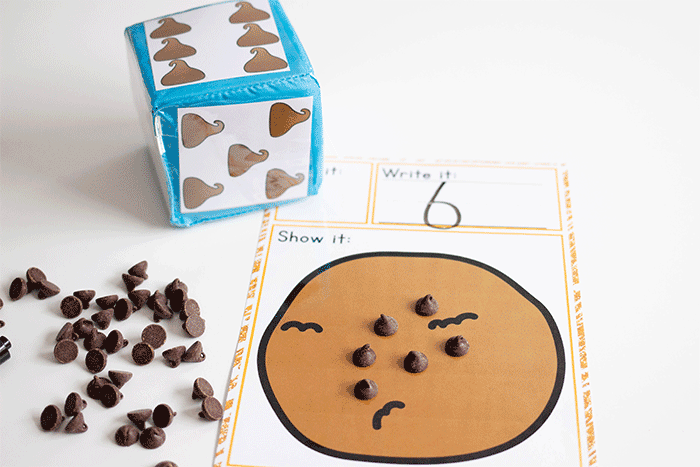 Laminating is great when you will be using this activity over and over. If you are going to use this for a math center for the week with a classroom full of children, laminating might be a great idea. 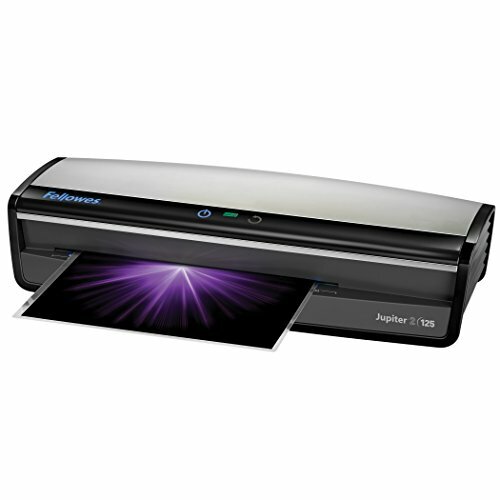 And can I tell you that using my favorite laminator makes this decision that much easier?!? The other option is great too. 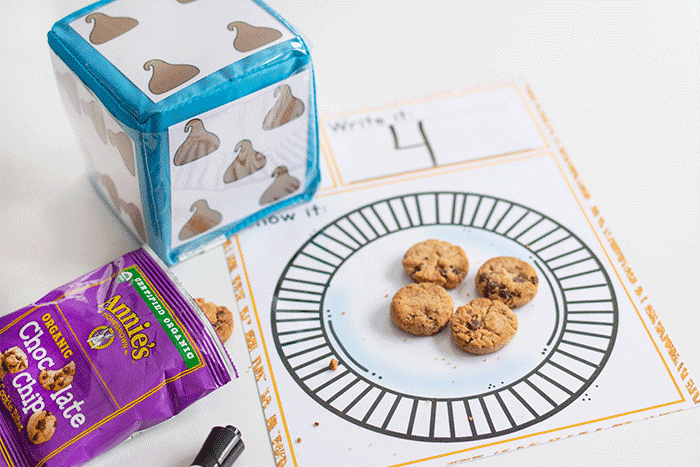 Dry erase pockets are super convenient for quickly switching back and forth between activities! 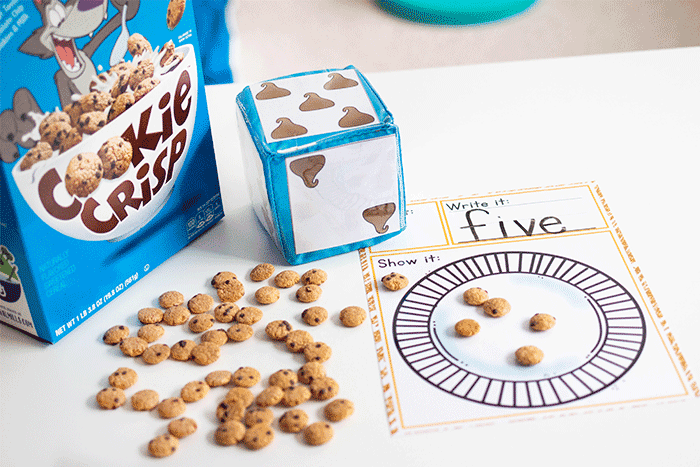 The next step is to grab your dice, chocolate chips, dry erase markers and get playing! 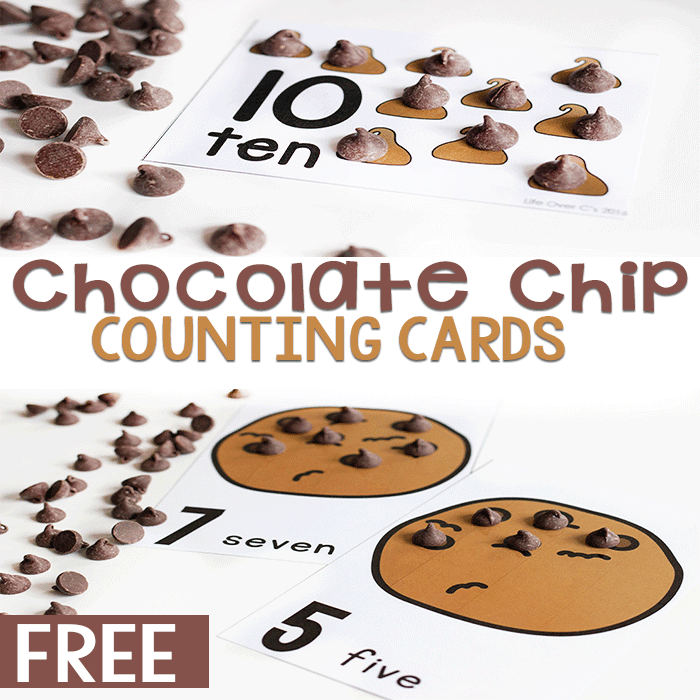 This counting game is incredibly easy to play. Have the child roll the dice. Whichever number the dice lands on, that is the number you will focus on. I first have the child say the number out loud. Next I will have them write the number in the block at the top. The next step is to grab the manipulatives and count out the right number onto the mat. I used chocolate chips on the cookie mat and cookie cereal on the plate mat. Then we move onto the next number. We use this dice set because there are so many options. There are multiple options. 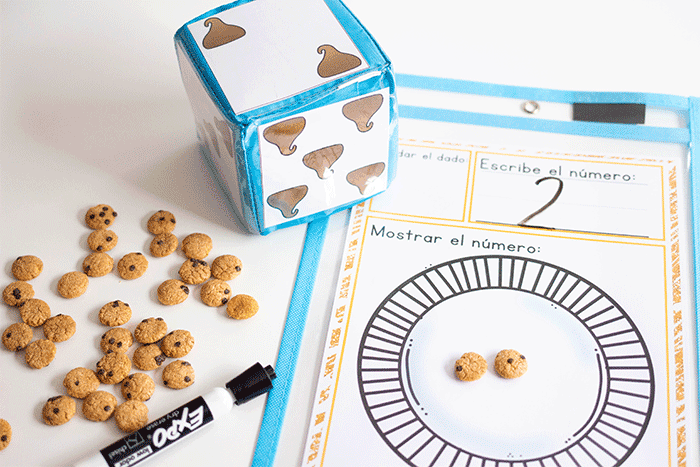 When your child has master the lower numbers, increase the challenge by using a dice with larger numbers. 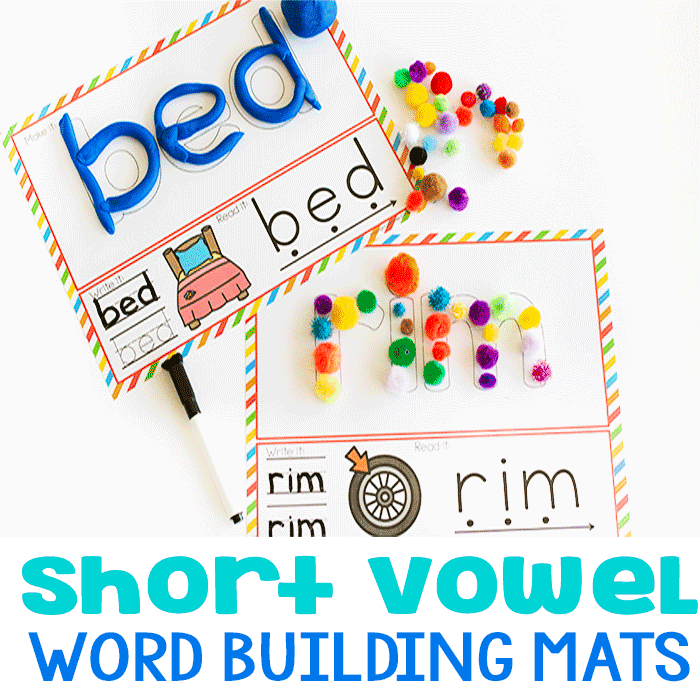 These mats can easily turn into addition or subtraction mats with the use of multiple dice. Roll one dice and it becomes the addend or minuend, roll again for the next addend or minuend and then solve for the sum or difference.